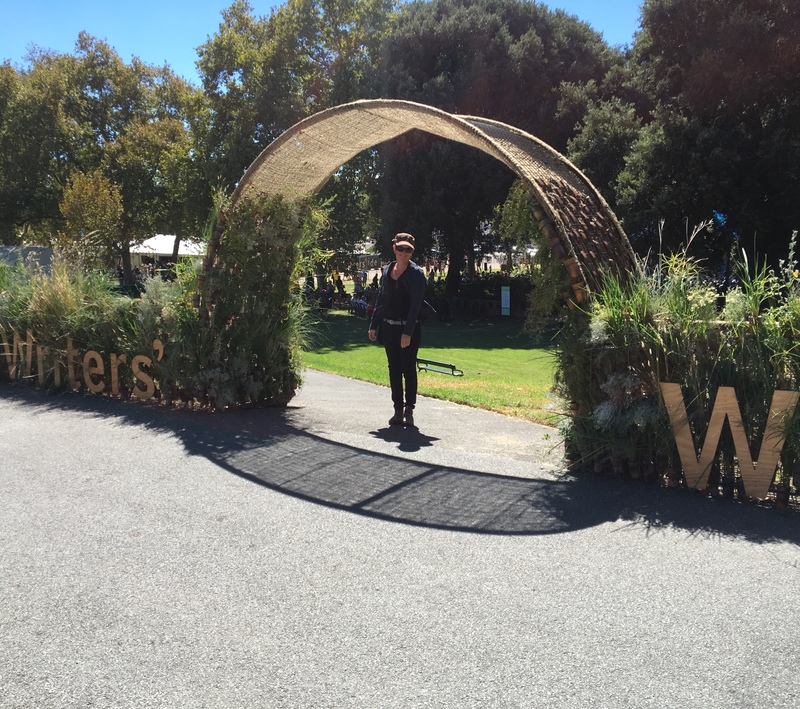 I am still recovering from the wonderful Adelaide Writers Week – such a great festival, carefully curated and full of considered conversations about the world. 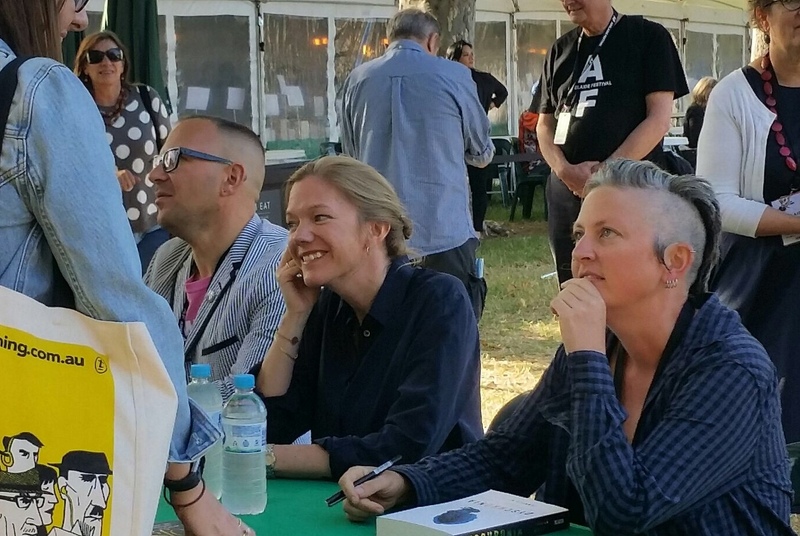 My personal highlight was to share a stage with one of my favourite writers, the brilliant Eva Hornung. 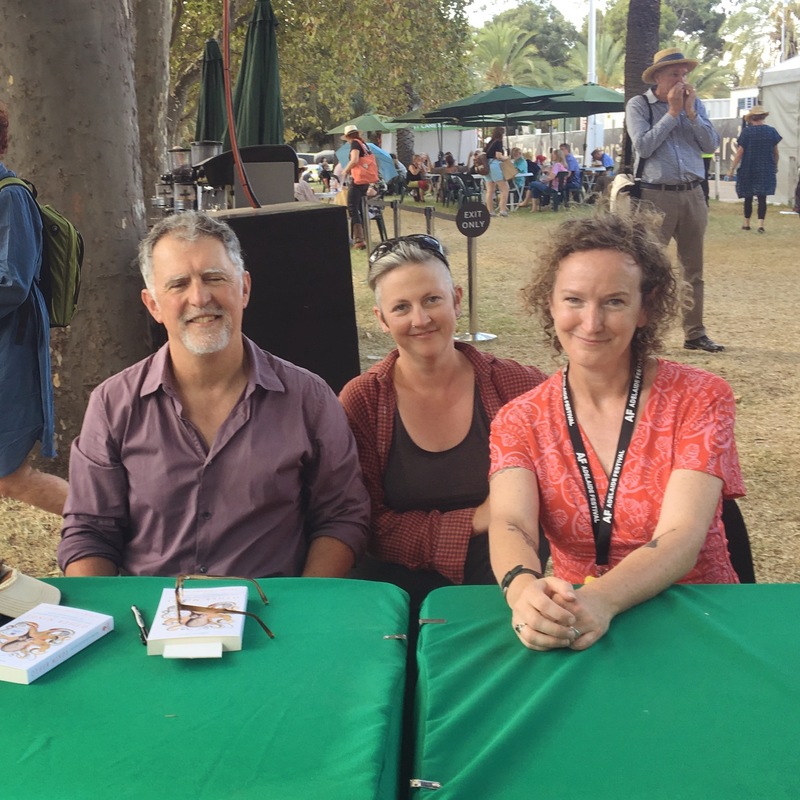 Eva was the deserving winner of the Premier’s Prize at the Adelaide Festival Awards for Literature this year, and as one of the judges for the fiction prize, I was thrilled to see her work being celebrated (not to mention remunerated). Reviews of Dyschronia have been appearing here and there. Some engage deeply with the novel in ways I hardly dared to hope for. 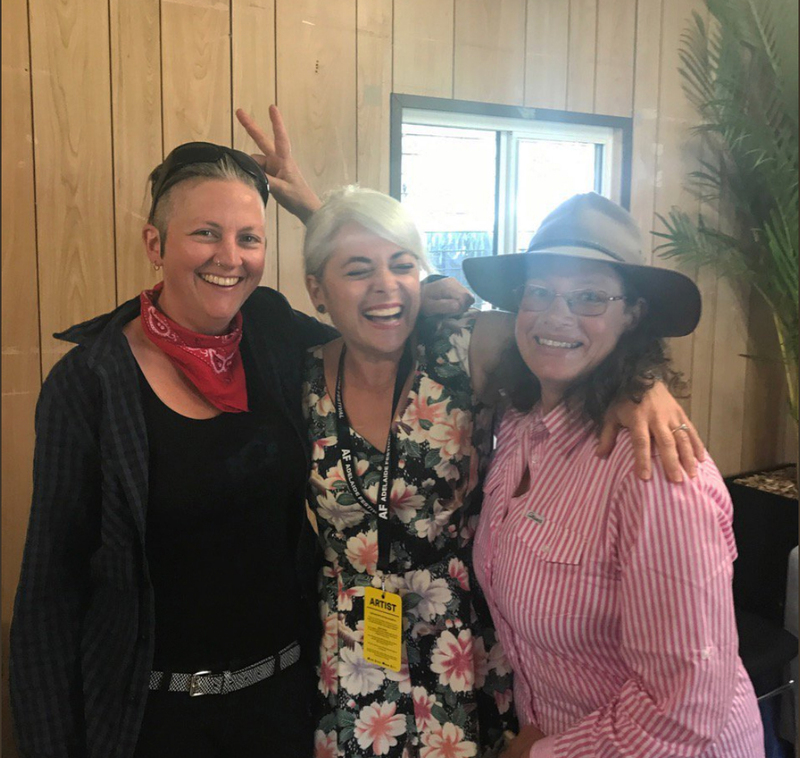 I humbly direct your attention to the ever-astute James Bradley at ABR and the wonderfully furious Michalia Arathimos at The Lifted Brow, both of whom have made me feel a little airborne. I have recorded some interviews about the book, too, so will let you know when those are to be broadcast. 1. A long, personal essay about climate change, nature, and art, the outcome of the residency I did with my mother last year at BigCi in Bilpin, NSW. “Seeing Landscape” was hard to write, partly because of the personal nature of the experience, but mostly because it required me to go back to first principles regarding something that feels almost innate, i.e. my relationship to “nature”. 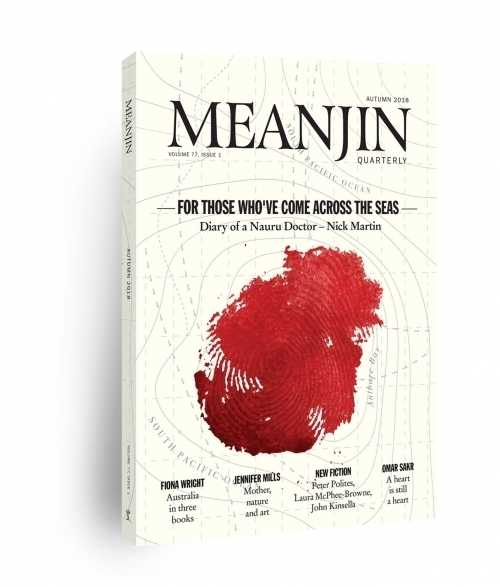 It took me forever to let this one go, and I’m very pleased it’s found a home in the new issue of Meanjin. 2. An essay I wrote about snorkeling with the giant Australian cuttlefish during their breeding aggregation at Point Lowly near Whyalla, and the ongoing industrial transformation of the Upper Spencer Gulf – two kinds of miracle. “Swimming with Aliens” was shortlisted for the Horne Prize last year, and will appear in the next issue of Overland (it will also be online – link to come). Both of these non-fiction pieces have preoccupations similar to those in Dyschronia – so much so that I find I am looking around for something else to think about. The problem with anthropogenic climate disruption, however, is that once you begin to consider the implications they are everywhere you look. Perhaps this is why for so many of us it remains a problem too large and difficult to think through… but not to read or dream about, I hope. This was written by jenjen. Posted on Friday, March 16, 2018, at 12:33 pm. Filed under writing. Bookmark the permalink. Follow comments here with the RSS feed. Both comments and trackbacks are currently closed.